For me, it begins and ends with land. The brown bluffs of North Dakota are my backbone and the muddy Missouri River the main artery of my body. I grew up in a place infused with story–Lewis and Clark, while wintering at Fort Mandan (fifteen miles from my home town), spent more time in my neck of the woods than any other place on their westward journey. General George Armstrong Custer lived thirty-five miles from my home at Fort Abraham Lincoln before trotting off to the Battle of Greasy Grass. Theodore Roosevelt mourned and ranched one hundred miles from my home at the Elkhorn Ranch. Too, I grew up running through the remnants of the Mandan people’s earth lodges at the Knife River Indian Village. But I never learned the deeper stories of my place in childhood. Like the story of the Garrison Dam flooding the most precious agricultural land of the Mandan, Hidatsa, and Arikara. I never learned that Sitting Bull surrendered his rifle in my home state. I never learned that honest Abe Lincoln ordered General Alfred Sully to “settle” my home by committing genocide. So maybe there’s a way of looking towards the land that brings us into relationship not only with ourselves but with the wider world. A land that contains beauty with bluebell flowers, seventy million year-old pallid sturgeon, or sage grouse. A land that contains possibility and promise. A land that holds genocide and oppression. Because the land is always changing, as are we–and perhaps that’s the role of art in this time: to point us towards what we know and help launch us into the Unknown, searching for the possible and the real. It’s by this type of paying attention that we recommit ourselves to the work at hand: creating a more just and hospitable world for all creatures. 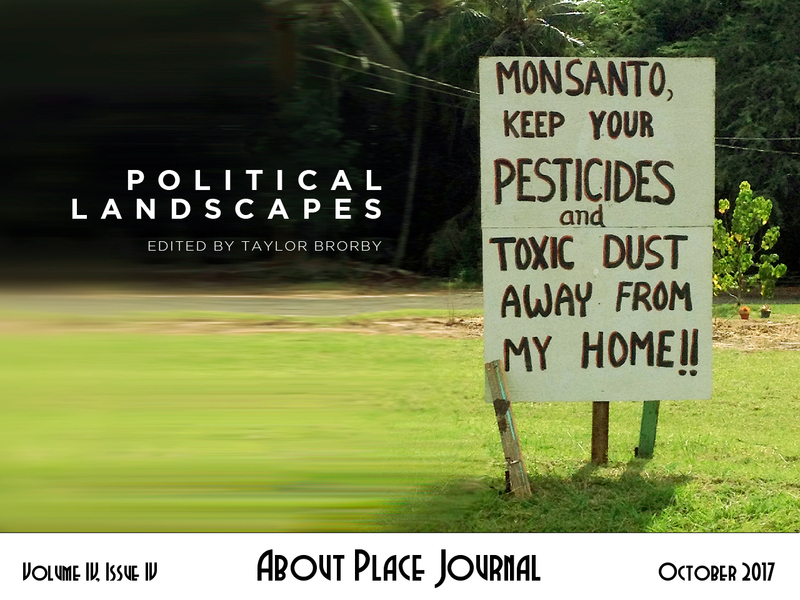 So it is my hope that this issue of About Place might reveal some of the possible, some of the real, and work in you new narratives that help give light in these troubled times. Taylor Brorby is an award-winning essayist, and a poet. 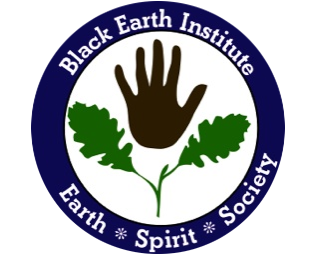 He is a fellow of the Black Earth Institute. His work has appeared in Orion, High Country News, Terrain.org, The Huffington Post, and others. Taylor has been recognized with fellowships and residencies from Mesa Refuge, Stone Barnes, Blue Mountain Center, and the National Book Critics Circle. He is the co-editor of Fracture: Essays, Poems, and Stories on Fracking in America, as well as the author of Coming Alive: Action and Civil Disobedience, and Crude: Poems. He’s Reviews Editor at Orion Magazine.